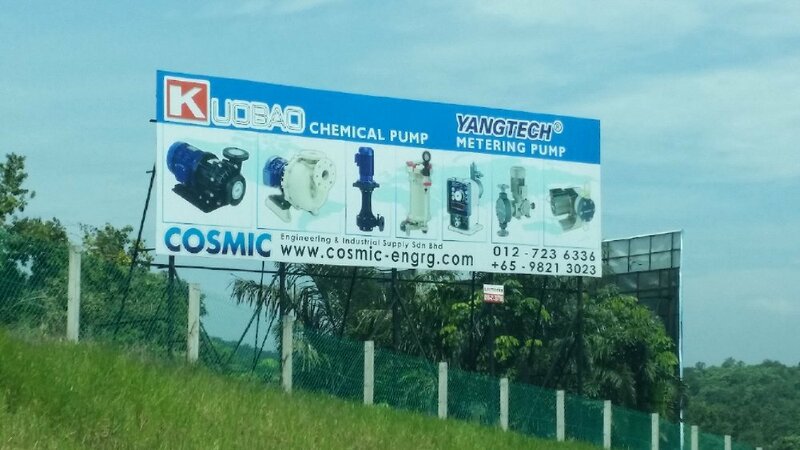 Cosmic Engineering & Industrial Supply Sdn. Bhd. Signboard!